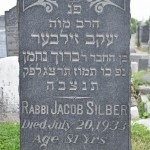 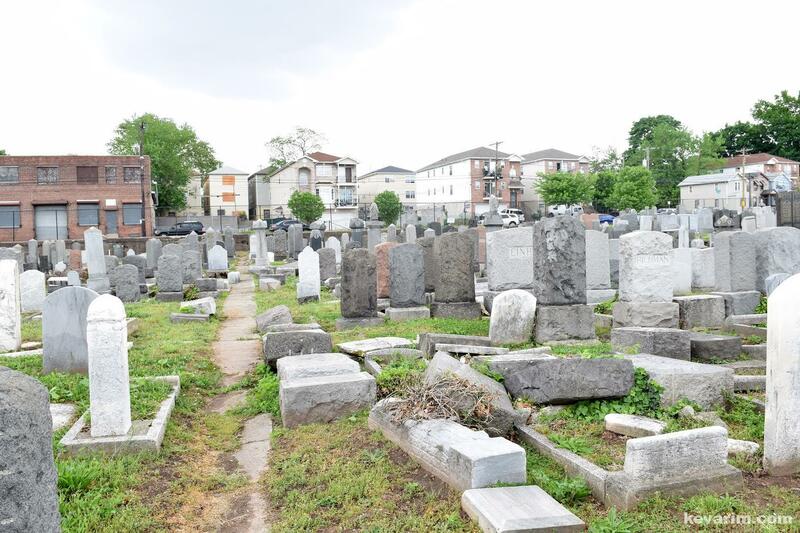 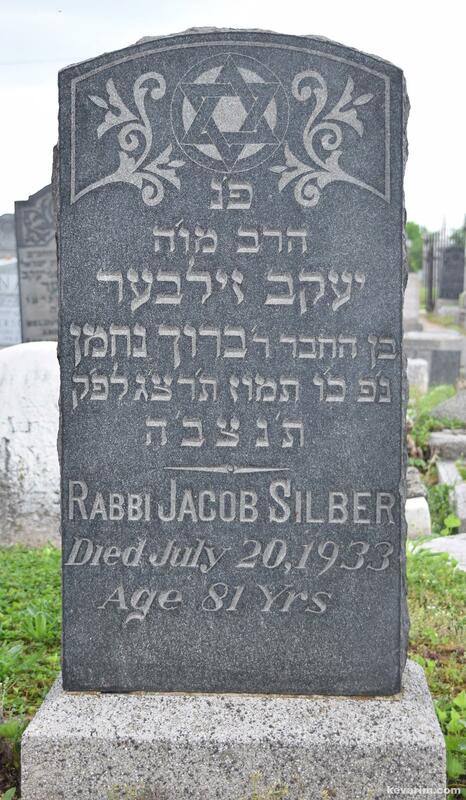 Directions to Kever: Newark Jewish Cemetery along Grove Street in Newark, NJ. 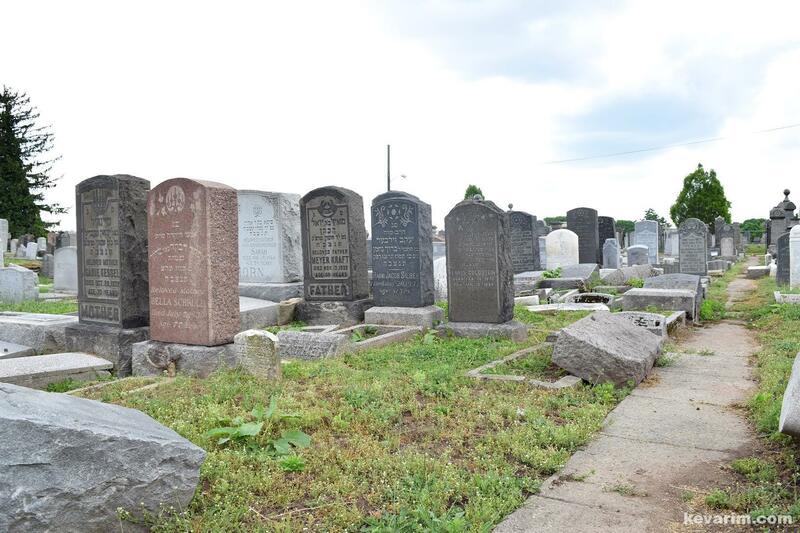 Although in a constant state of cleanup, the Newark Jewish Cemetery is in extreme disarray and can be dangerous, use caution when visiting!!! 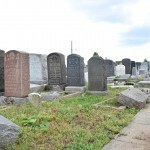 In addition to the actual cemetery the surrounding areas have long past their prime, visiting as a group or waiting until Annual Newark Cemetery Visiting Day in September is strongly recommended. 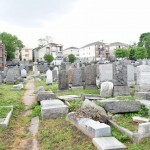 Should an Emergency arise call 911.